We've got the experience to make it happen! 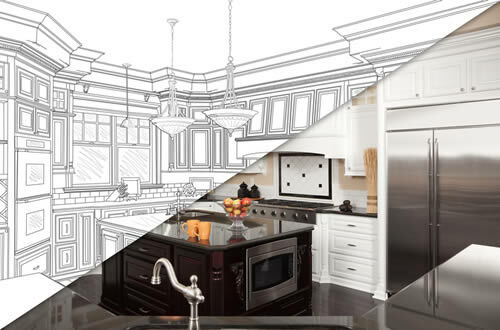 The Otto Construction team is here to implement your ideas and achieve your goals for your new custom built home. 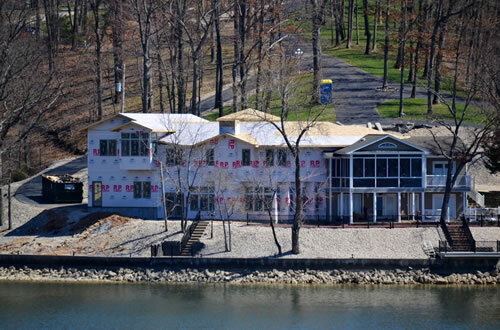 We pride ourselves on building a quality structure, whether it's a small starter house or an elaborate lakefront residence. We also do custom additions abd renodels. We pride ourselves on getting the design right so when an addition or remodel is complete, it looks like it has always been part of the structure. 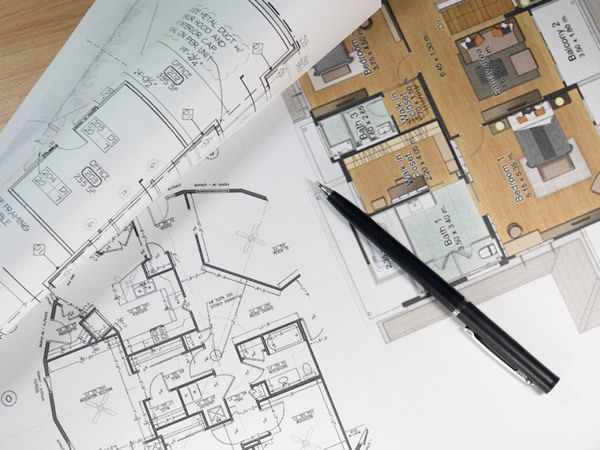 Whether you need complete architectural plans for a new home, or design for a remodel of your space, Otto Construction has you covered. Whether it's a large lakefront home, or a smaller off-shore home, Otto Construction can turn your vision into a reality. Bring your own design, or work with our team on the plans. 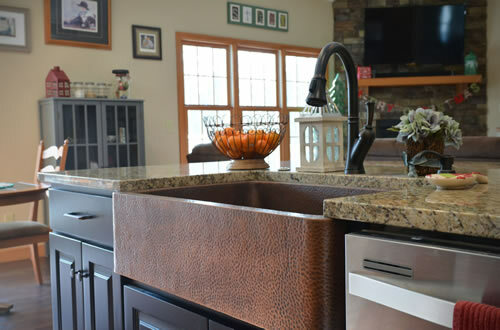 Whether it's a full kitchen remodel, an update to your bath, a deck addition, or a complete redesign of your existing space, we've the got the team to help you make it happen. Copyright 2018. Otto Construction. All rights reserved.